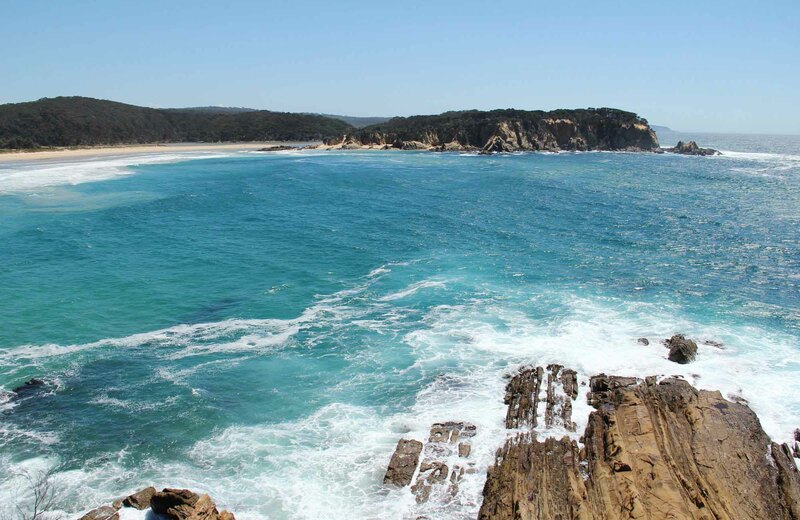 It’s an easy walk to Nelson Lagoon in Mimosa Rocks National Park on the far south coast. The lagoon is perfect for a spot of paddling, birdwatching and fishing. The walking track from the carpark to Nelson Lagoon is about 300m. 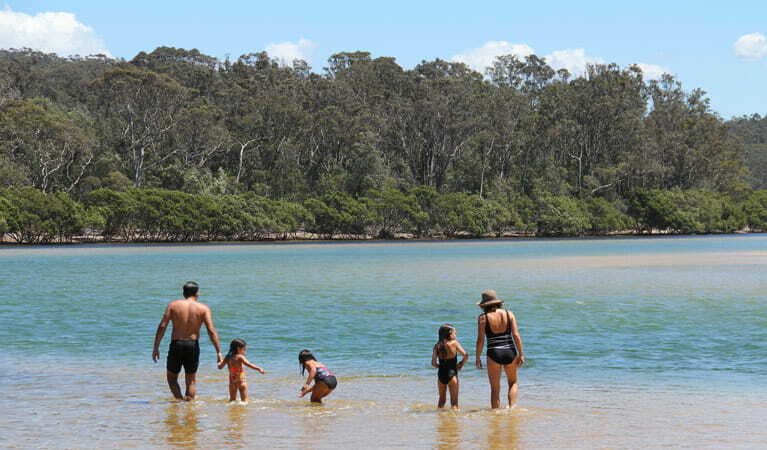 From Nelson Beach carpark, it’s a short and easy walk to tranquil Nelson Lagoon. 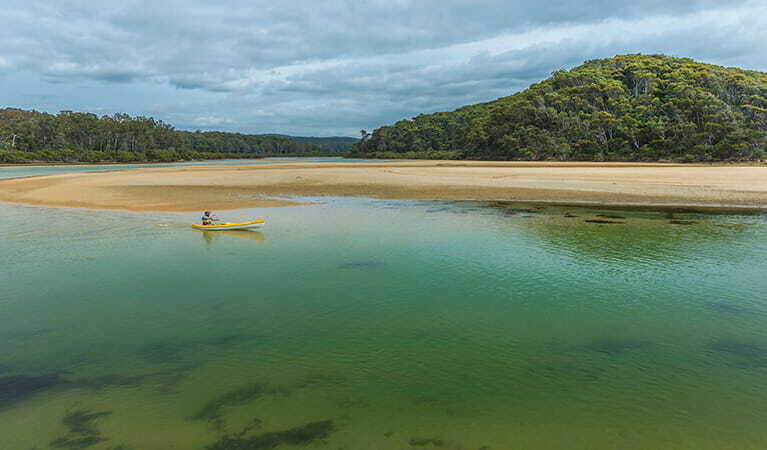 The lagoon is a popular spot for birdwatching, especially during spring, so be sure to take your binoculars along and look out for pied oystercatchers, striated thornbills and little wattlebirds foraging for food. Find a spot by the water’s edge to enjoy some fishing or if you’re feeling more energetic, take a canoe along for a paddle around the lagoon. There are lots of spots for an informal picnic; it’s a great place to spend some time. 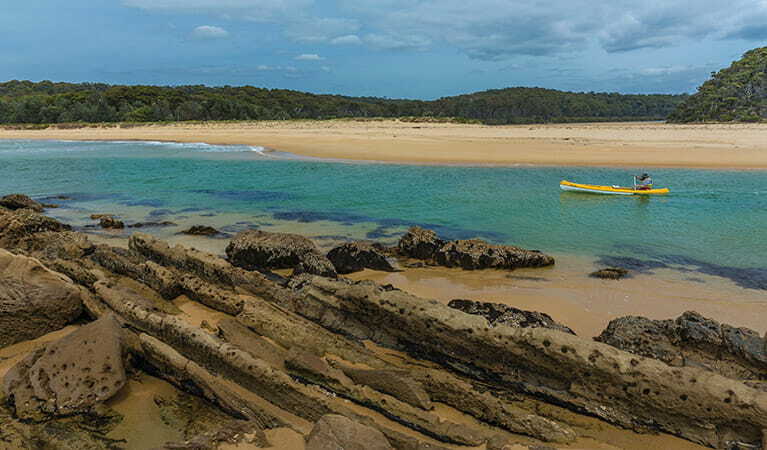 From the lagoon, you can take a walk to the golden sand of nearby Nelson Beach or return to the carpark along the short walking track. Mimosa Rocks National Park is always open but may have to close at times due to poor weather or fire danger.